Craitol and Renuih, two empires a world apart, divided by the desert that lies between them. A desert ruled by the Shadow Men. An uneasy peace holds sway in both realms, hiding longstanding feuds and bitter rivalries. Until a Shadow Men raid on Renuih shatters the calm and sets in motion events no one can control. 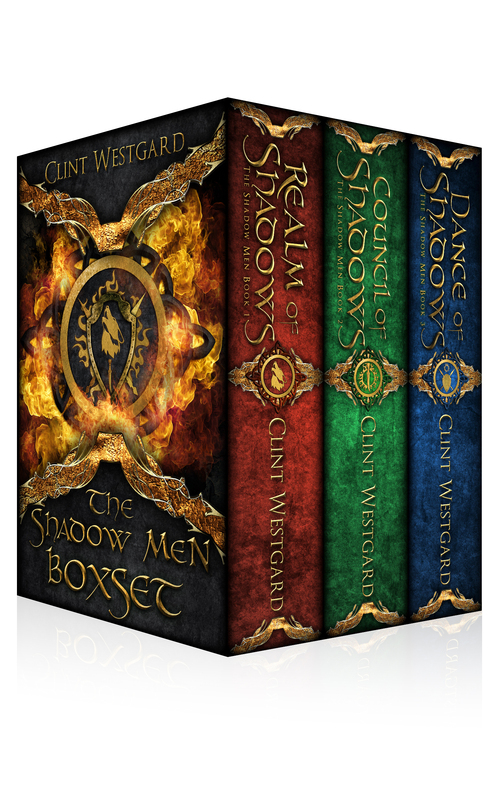 Panoramic in scale and populated by a fascinating array of characters, The Shadow Men, is an epic and enthralling work of fantasy that delineates the bitter struggle for power in two realms and its terrible cost to the soul.